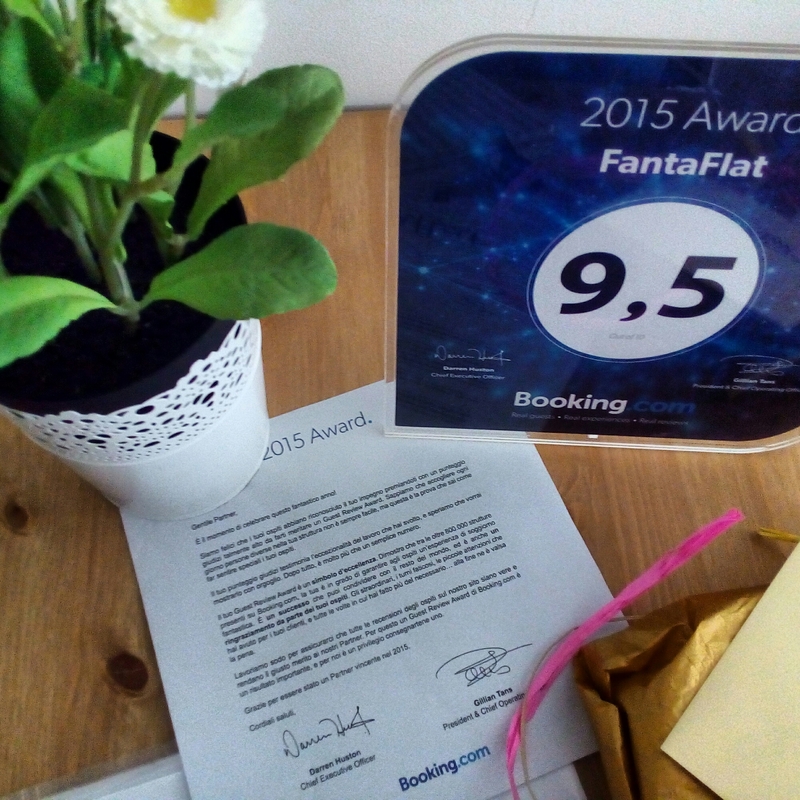 Thanks to our guest for this award. Thank you Booking for this opportunity. We are very happy to share this news.